If you find yourself having back and forth misunderstandings with your employees, then you might have a communication problem. And this could be creating bad feelings, low morale and inefficiencies. 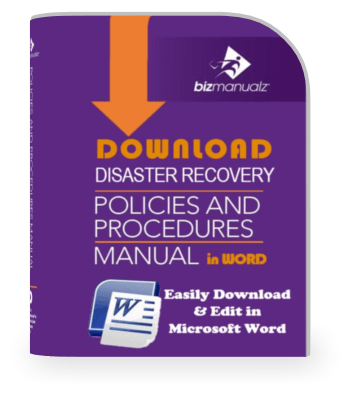 To remedy this, perhaps it’s time you thought about creating a Policies and Procedures Manual. You can also follow these methods to empower employees. 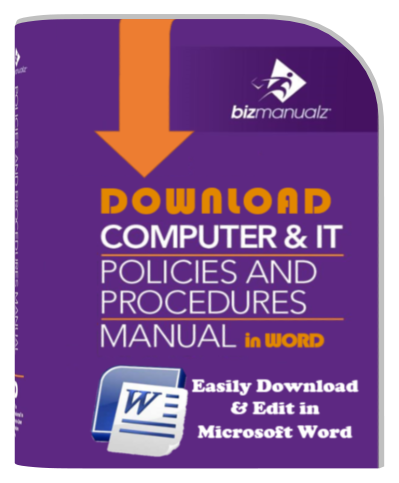 A Policies and Procedures Manual is a communication tool designed to empower employers, managers and employees with a consistent approach to accomplishing their daily tasks. 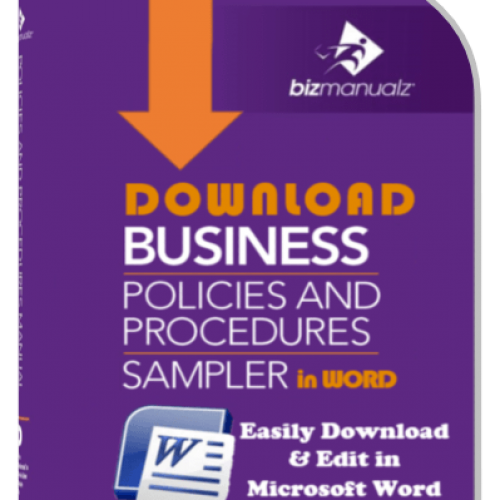 It provides a set of policies, plans, reports, forms and work routines that convey the pulse of the organization. 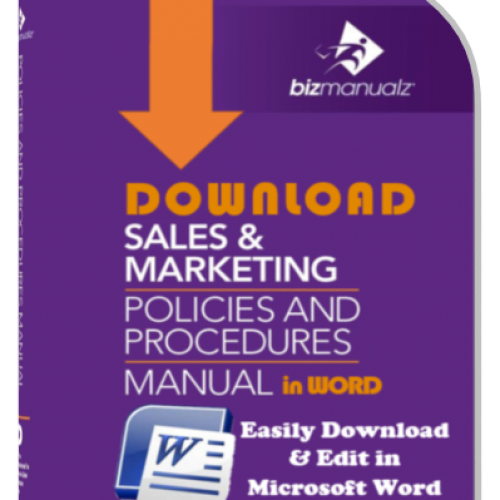 Having a properly developed manual is one of the methods to empower employees because it focuses everyday business communications between employees and management on what is really important to get the job done. This focus is the first step in empowering employees. 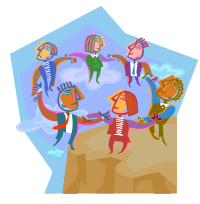 Empowerment requires a shared vision, the communication of necessary information and adequate training. 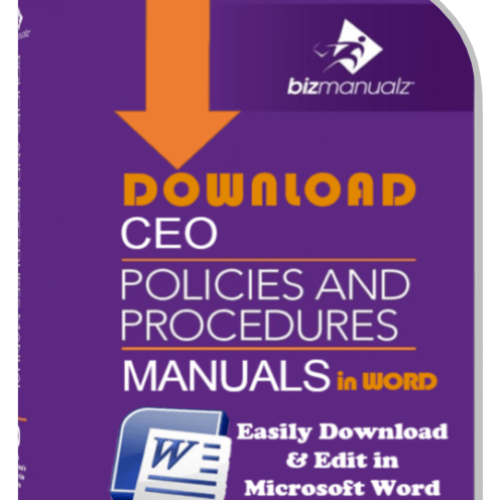 An organization’s policies and procedures manual should be used to communicate both corporate policies and the appropriate procedures for implementation of the policy in a combined style format. If employees know the vision, then they feel confident to make decisions, making this one of the important methods to empower employees. Keep in mind, though, policies should not be confused with procedures. 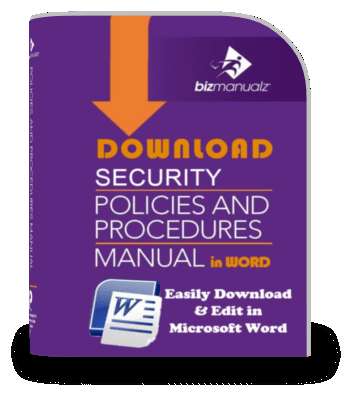 Policy – A definite course or method of action to guide and determine present and future decisions. 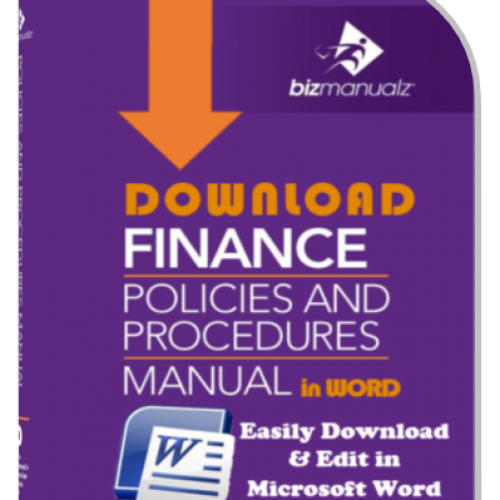 A policy is a guide to decision-making under a given set of circumstances within the framework of corporate objectives, goals and management philosophies. Procedure – A particular way of accomplishing something, or an established way of doing things. A procedure is a series of steps followed in a definite regular order that ensure the consistent and repetitive approach to actions. A policies and procedures manual serves to translate the company’s business philosophies and desires into action. A well-designed manual is an invaluable communication tool for efficiently running operations within departments and bridging the gap between interrelated departments. How does this serve as one of the methods to empower employees? 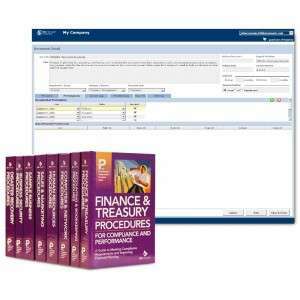 If a department has specific information that it requires to process a task, then this information is easily captured in a form that accompanies the task. Forms are commonplace in business, acting as a guide for such things as purchase orders, employment applications or asset requisitions. 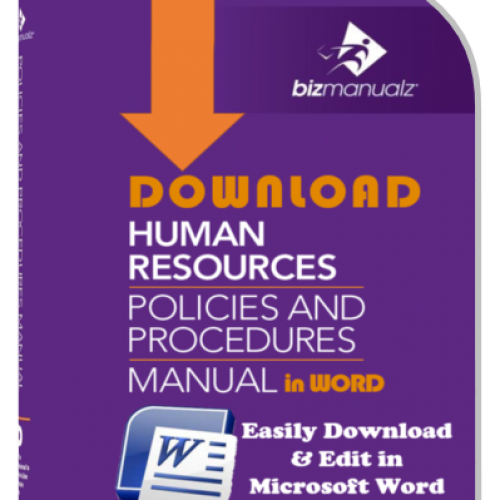 A policies and procedures manual is a functional guide for training new and existing employees. It prevents difficulties in performing duties due to lack of understanding or inconsistent approaches from personnel changes. And it will assist in developing a consistent method in handling any task. Policies and procedures speed up employee decision making, which is one of the methods to empower employees. It’s beneficial to have a handy, authoritative source for answering questions. Well-developed and documented manuals can ensure compliance with regulatory agencies affecting your business, including the Occupational Safety and Health Administration (OSHA), Food and Drug Administration (FDA), government contracting authorities and independent certification organizations (i.e. ISO). 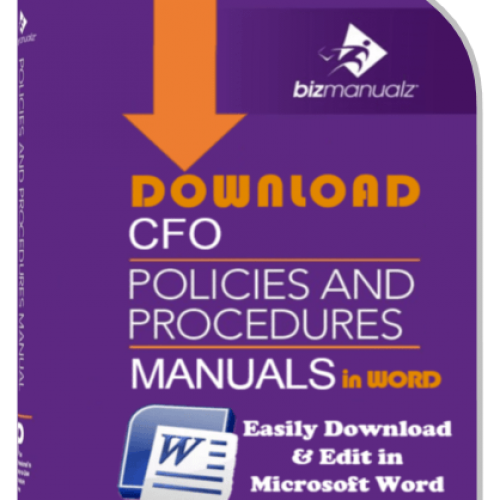 A comprehensive policies and procedures manual covering all departments within an organization can become a quality manual for the whole company. This will help ensure optimal operations and consistent delivery of the finest in product or service from the company. Something that helps employees make decisions independently without the need or time delays of involving various levels of management is definitely one of the methods to empower employees. 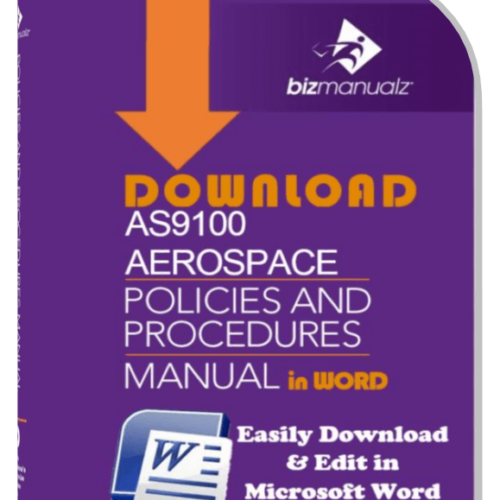 A well thought out manual will enable just about everyone in the organization the ability and flexibility to make the right decisions in his or her job responsibilities. For example, a customer service representative should be able to handle a customer’s problem and have the authority to resolve the problem right on the spot. In addition, a production team should be able to diagnose a quality problem and formulate and resolve the problem in conjunction with engineering without having to go through various channels up and down the corporate ladder. The goal of the policies and procedures manual is to identify the ways and means of communicating, as well as getting the service performed or the product manufactured at the least cost in the minimal amount of time. These methods to empower employees can also come with the added benefit of increasing job satisfaction and employee morale.